Home Articles THE FIRST ANNUAL DRUG TESTED IFBB PRO LEAGUE PRO CHAMPIONSHIPS! 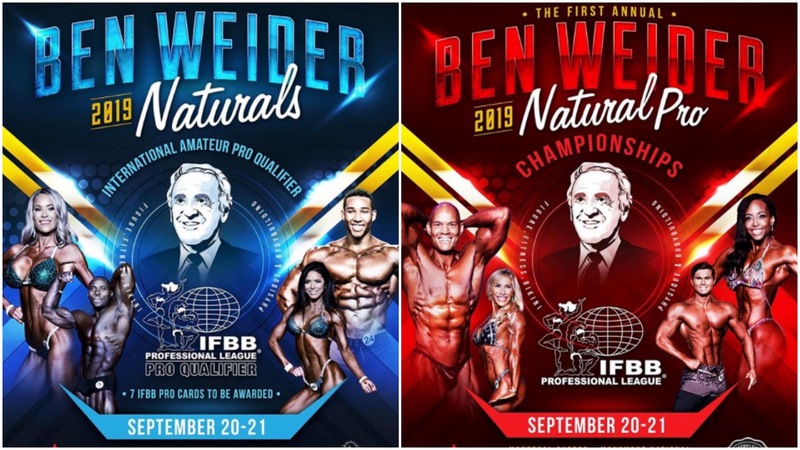 THE FIRST ANNUAL DRUG TESTED IFBB PRO LEAGUE PRO CHAMPIONSHIPS! Previous articleIFBB Pro League Men’s Classic Physique Pro Amit Roy Posing at the 2018 IFBB NY Pro.